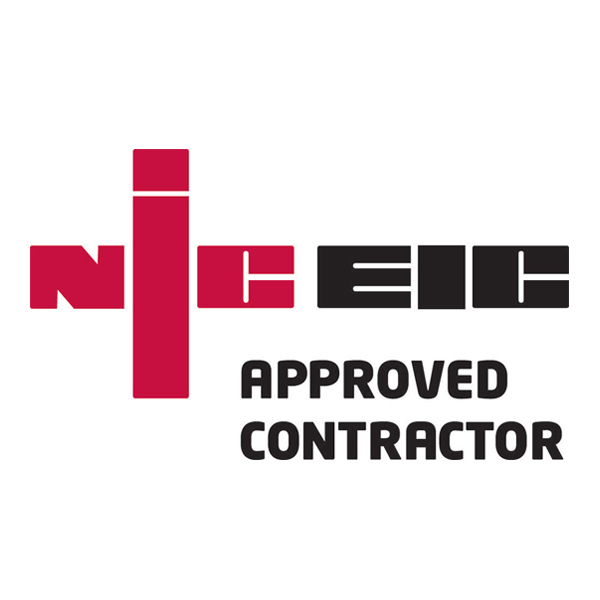 We are NICEIC registered electrical contractors, working in both commercial and domestic environments, carrying out everything from small repairs to full rewires. Our work is Part P registered and guaranteed. 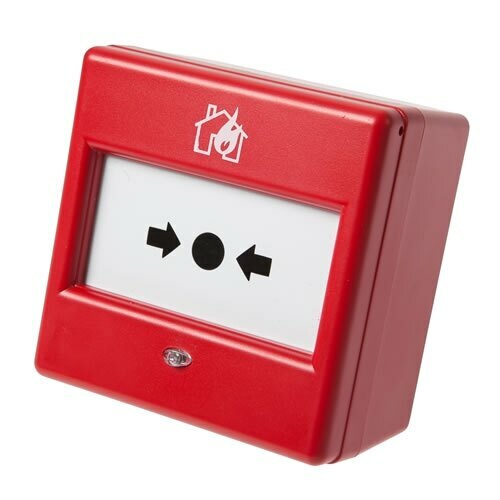 We offer fire alarm installation and testing from simple domestic systems to more complex commercial systems. Emergency lighting installation, testing, and repair is also available. Priced per item, we also offer PAT testing. 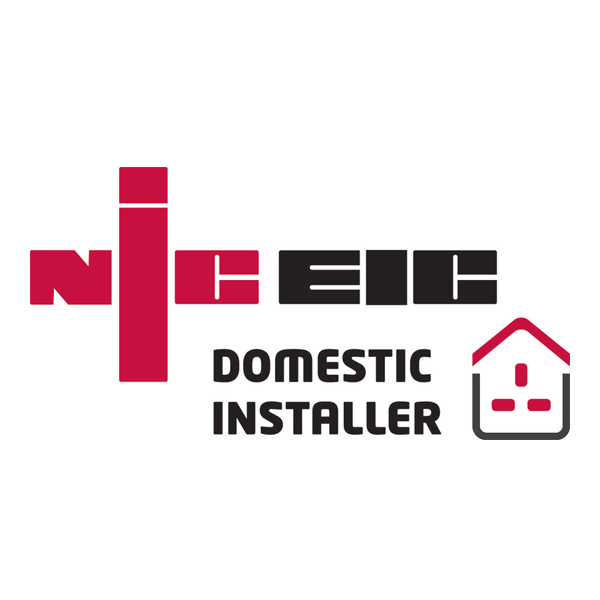 Alongside this we also offer CCTV installations, working with Hickvision HD CCTV. 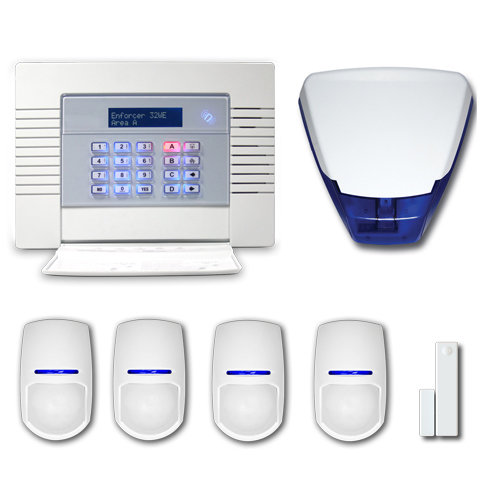 A specialist in Paxton Net 2, we install and repair access control locks. We are a Smoke Cloak installer. 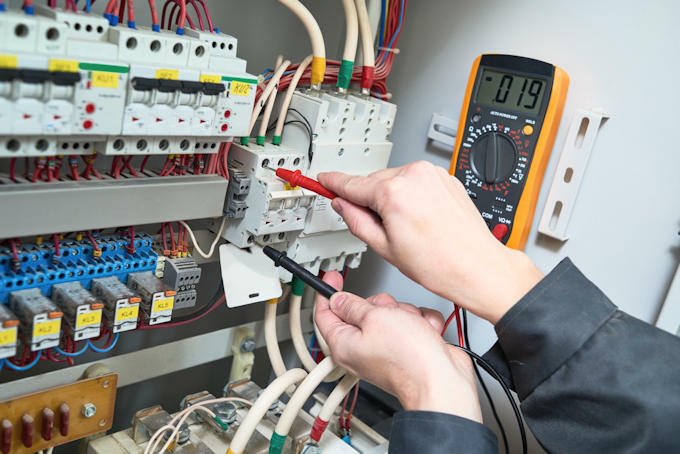 We offer electrical and condition reports for both commercial and domestic environments. Our electricians can install new or retrofit LED lighting.